The first written boundaries date from a 1964 issue of pulp magazine Argosy, where the triangle's three vertices are in Miami, Florida peninsula; in San Juan, Puerto Rico; and in the mid-Atlantic island of Bermuda. But subsequent writers didn't follow this definition. Every writer gives different boundaries and vertices to the triangle, with the total area varying from 500,000 to 1.5 million square miles. Consequently, the determination of which accidents have occurred inside the triangle depends on which writer reports them. The United States Board on Geographic Names does not recognize this name, and it is not delimited in any map drawn by US government agencies. 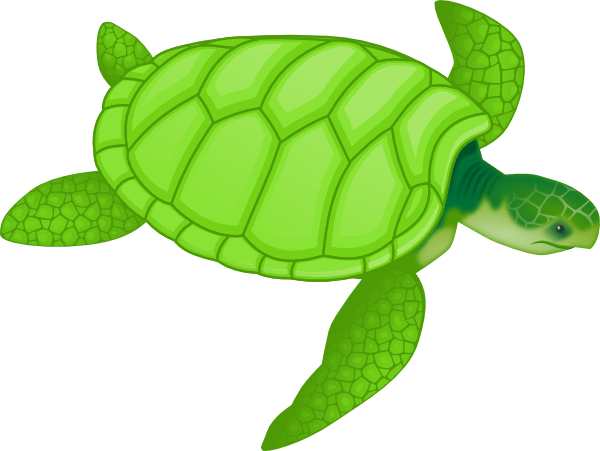 The earliest allegation of unusual disappearances in the Bermuda area appeared in a September 16, 1950 Associated Press article by Edward Van Winkle Jones. Two years later, Fate magazine published "Sea Mystery at Our Back Door", a short article by George X. Sand covering the loss of several planes and ships, including the loss of Flight 19, a group of five U.S. Navy TBM Avenger bombers on a training mission. Sand's article was the first to lay out the now-familiar triangular area where the losses took place. Flight 19 alone would be covered again in the April 1962 issue of American Legion magazine. It was claimed[by whom?] that the flight leader had been heard saying, "We are entering white water, nothing seems right. We don't know where we are, the water is green, no white." It was also claimed that officials at the Navy board of inquiry stated that the planes "flew off to Mars. "[Dubious – discuss] Sand's article was the first to suggest a supernatural element to the Flight 19 incident. In the February 1964 issue of Argosy, Vincent Gaddis's article "The Deadly Bermuda Triangle" argued that Flight 19 and other disappearances were part of a pattern of strange events in the region. The next year, Gaddis expanded this article into a book, Invisible Horizons. Others would follow with their own works, elaborating on Gaddis' ideas: John Wallace Spencer (Limbo of the Lost, 1969, reaped. 1973); Charles Berlitz (The Bermuda Triangle, 1974); Richard Winner (The Devil's Triangle, 1974), and many others, all keeping to some of the same supernatural elements outlined by Eckert. Lawrence David Kusche, a research librarian from Arizona State University and author of The Bermuda Triangle Mystery: Solved (1975) argued that many claims of Gaddis and subsequent writers were often exaggerated, dubious or unverifiable. Kusche's research revealed a number of inaccuracies and inconsistencies between Berlitz's accounts and statements from eyewitnesses, participants, and others involved in the initial incidents. Kusche noted cases where pertinent information went unreported, such as the disappearance of round-the-world yachtsman Donald Crowhurst, which Berlitz had presented as a mystery, despite clear evidence to the contrary. 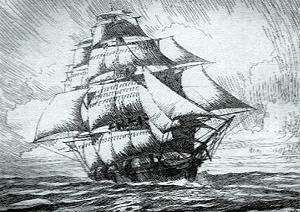 Another example was the ore-carrier recounted by Berlitz as lost without trace three days out of an Atlantic port when it had been lost three days out of a port with the same name in the Pacific Ocean. Kusche also argued that a large percentage of the incidents that sparked allegations of the Triangle's mysterious influence actually occurred well outside it. Often his research was simple: he would review period newspapers of the dates of reported incidents and find reports on possibly relevant events like unusual weather that were never mentioned in the disappearance stories. David Kusche pointed out a common problem with many of the Bermuda Triangle stories and theories: "Say I claim that a parrot has been kidnapped to teach aliens human language and I challenge you to prove that is not true. You can even use Einstein's Theory of Relativity if you like. There is simply no way to prove such a claim untrue. The burden of proof should be on the people who make these statements, to show where they got their information from, to see if their conclusions and interpretations are valid, and if they have left anything out." Skeptical researchers, such as Ernest Taves and Barry Singer, have noted how mysteries and the paranormal are very popular and profitable. 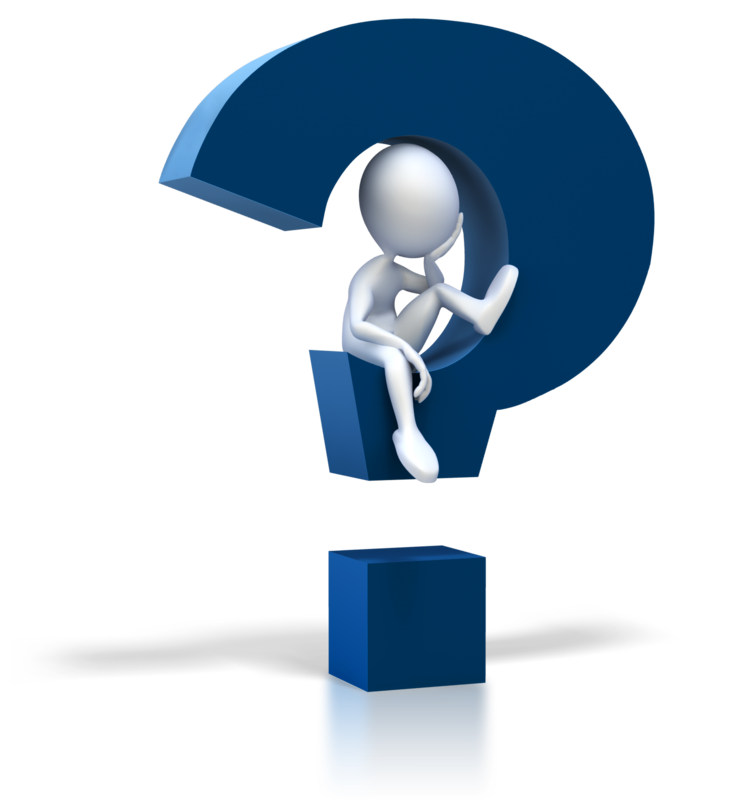 This has led to the production of vast amounts of material on topics such as the Bermuda Triangle. They were able to show that some of the pro-paranormal material is often misleading or inaccurate, but its producers continue to market it. Accordingly, they have claimed that the market is biased in favor of books, TV specials, and other media that support the Triangle mystery, and against well-researched material if it espouses a skeptical viewpoint. 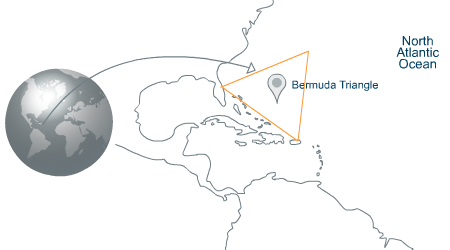 Finally, if the Triangle is assumed to cross land, such as parts of Puerto Rico, the Bahamas, or Bermuda itself, there is no evidence for the disappearance of any land-based vehicles or persons. 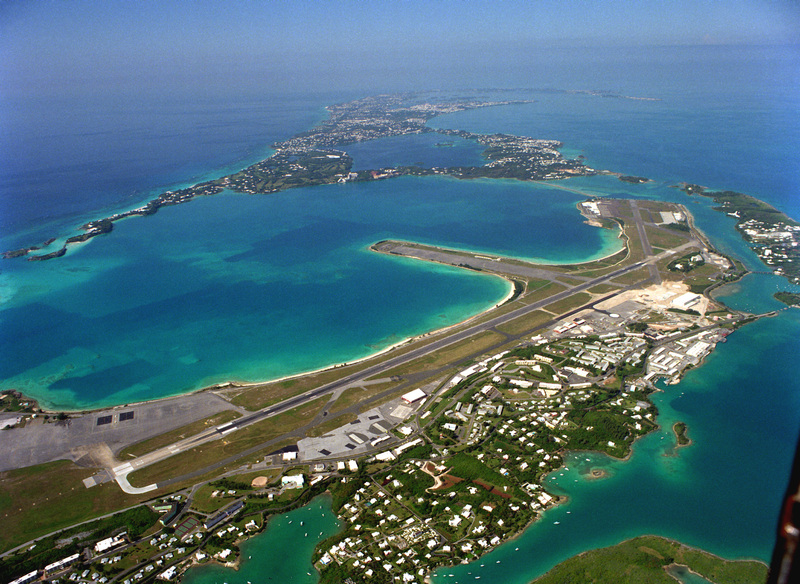 The city of Freeport, located inside the Triangle, operates a major shipyard and an airport that handles 50,000 flights annually and is visited by over a million tourists a year. 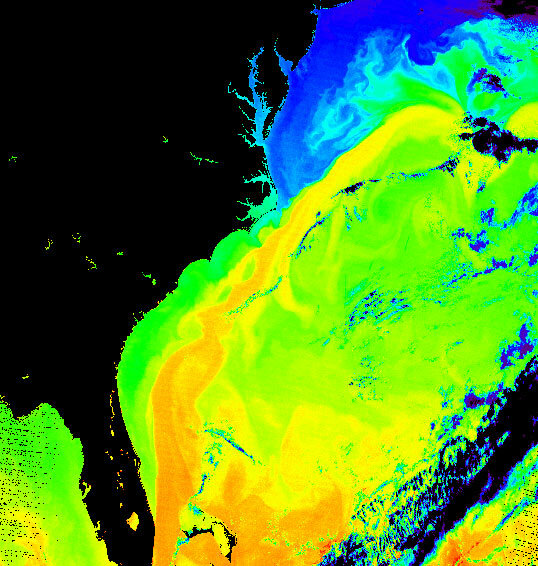 The Gulf Stream is a deep ocean current that originates in the Gulf of Mexico and then flows through the Straits of Florida into the North Atlantic. 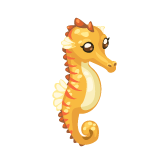 In essence, it is a river within an ocean, and, like a river, it can and does carry floating objects. 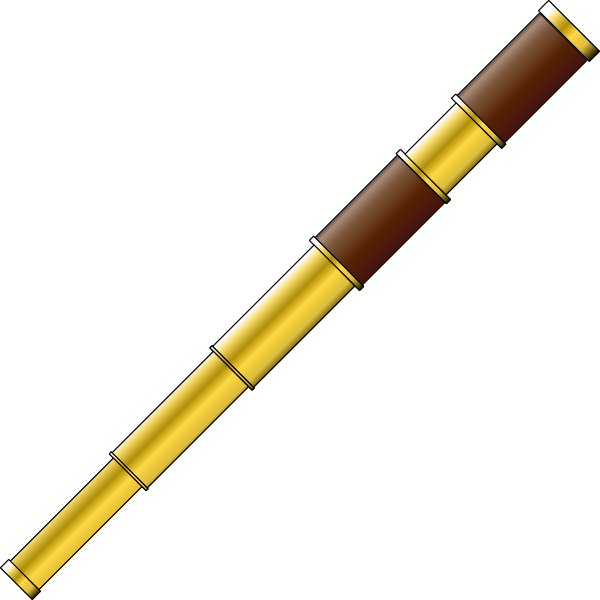 It has a surface velocity of up to about 2.5 meters per second (5.6 mi/h). 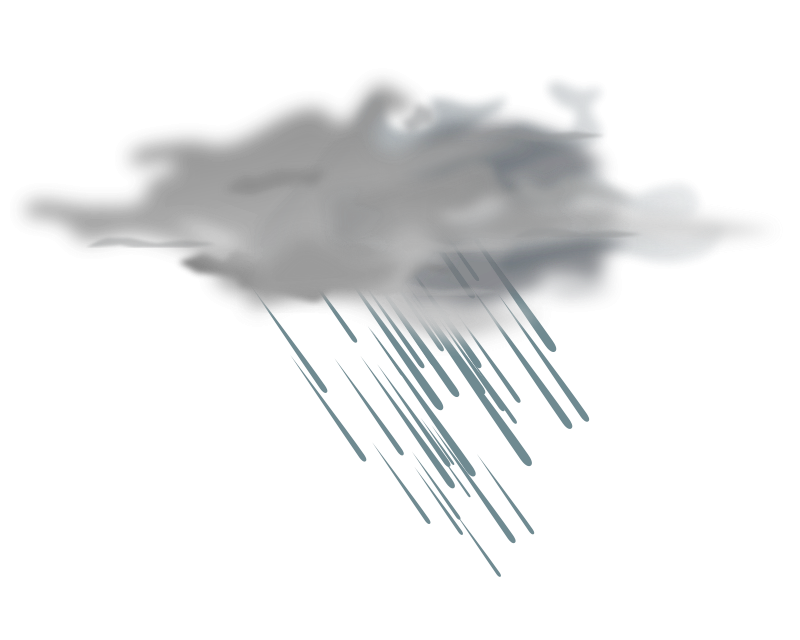 A small plane making a water landing or a boat having engine trouble can be carried away from its reported position by the current. a storm south of Florida on January 1, 1958. An explanation for some of the disappearances has focused on the presence of large fields of methane hydrates (a form of natural gas) on the continental shelves. 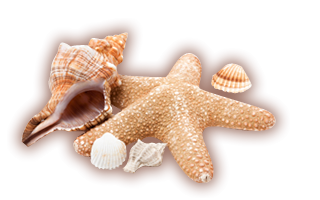 Laboratory experiments carried out in Australia have proven that bubbles can, indeed, sink a scale model ship by decreasing the density of the water; any wreckage consequently rising to the surface would be rapidly dispersed by the Gulf Stream. It has been hypothesized that periodic methane eruptions (sometimes called "mud volcanoes") may produce regions of frothy water that are no longer capable of providing adequate buoyancy for ships. If this were the case, such an area forming around a ship could cause it to sink very rapidly and without warning. 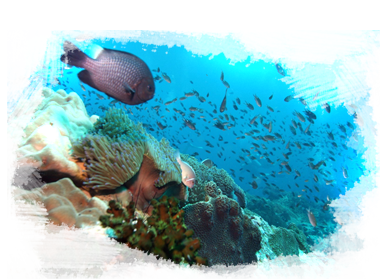 Publications by the USGS describe large stores of undersea hydrates worldwide, including the Blake Ridge area, off the southeastern United States coast. 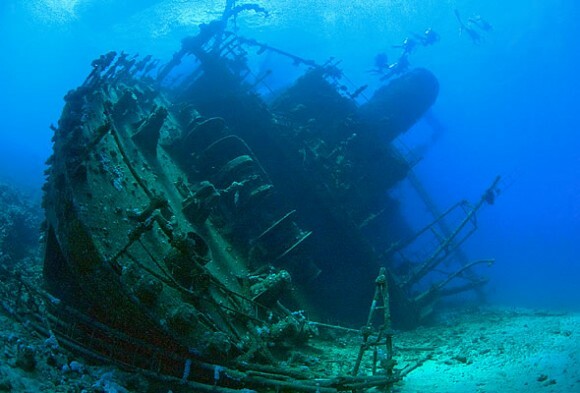 However, according to the USGS, no large releases of gas hydrates are believed to have occurred in the Bermuda Triangle for the past 15,000 years. 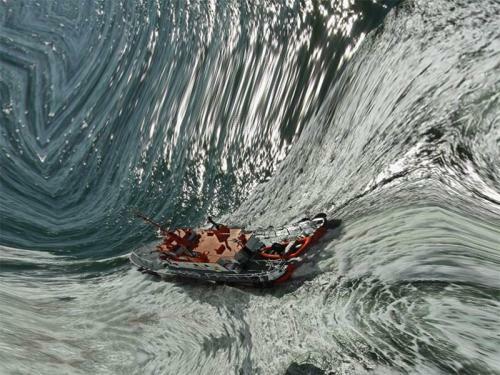 In various oceans around the world, rogue waves have caused ships to sink and oil platforms to topple. These waves, until 1995, were considered to be a mystery and / or a myth. The USS Cyclops in the Hudson River, 1911. 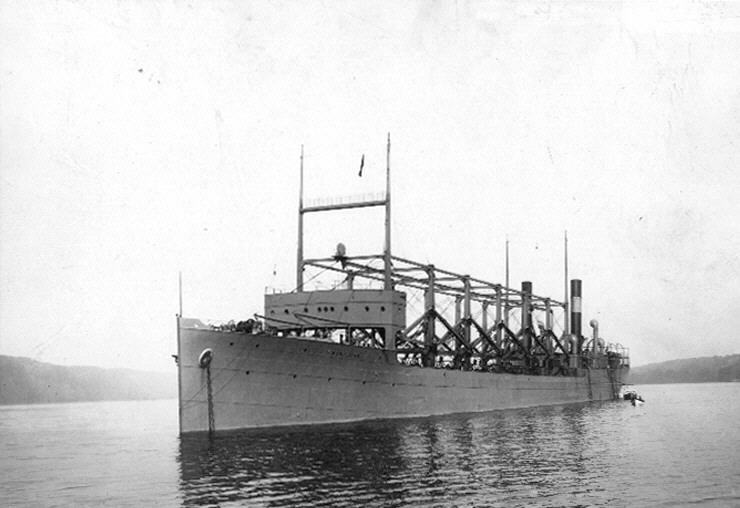 The incident resulting in the single largest loss of life in the history of the US Navy not related to combat occurred when the collier USS Cyclops, carrying a full load of manganese ore and with one engine out of action, went missing without a trace with a crew of 309 sometime after March 4, 1918, after departing the island of Barbados. 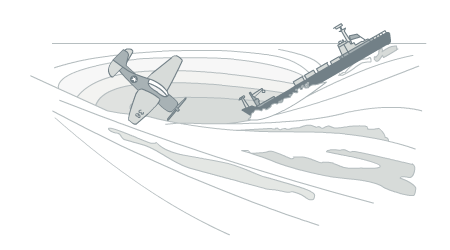 Although there is no strong evidence for any single theory, many independent theories exist, some blaming storms, some capsizing, and some suggesting that wartime enemy activity was to blame for the loss. In addition, two of Cyclops's sister ships, Proteus and Nereus were subsequently lost in the North Atlantic during World War II. Both ships were transporting heavy loads of metallic ore similar to that which was loaded on Cyclops during her fatal voyage. In all three cases structural failure due to overloading with a much denser cargo than designed is considered the most likely cause of sinking. 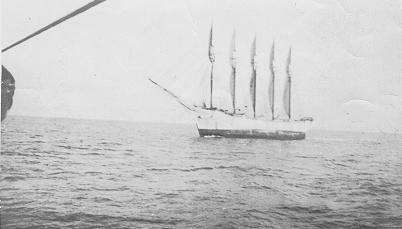 Schooner Carroll A. Deering, as seen from the Cape Lookout lightvessel on January 29, 1921, two days before she was found deserted in North Carolina. 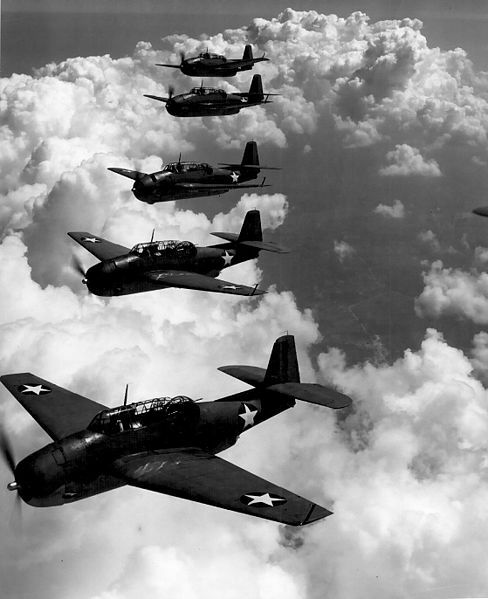 Avengers, similar to those of Flight 19. 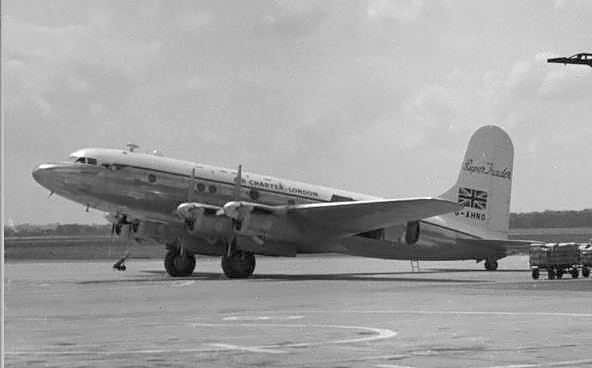 On December 28, 1948, a Douglas DC-3 aircraft, number NC16002, disappeared while on a flight from San Juan, Puerto Rico, to Miami. 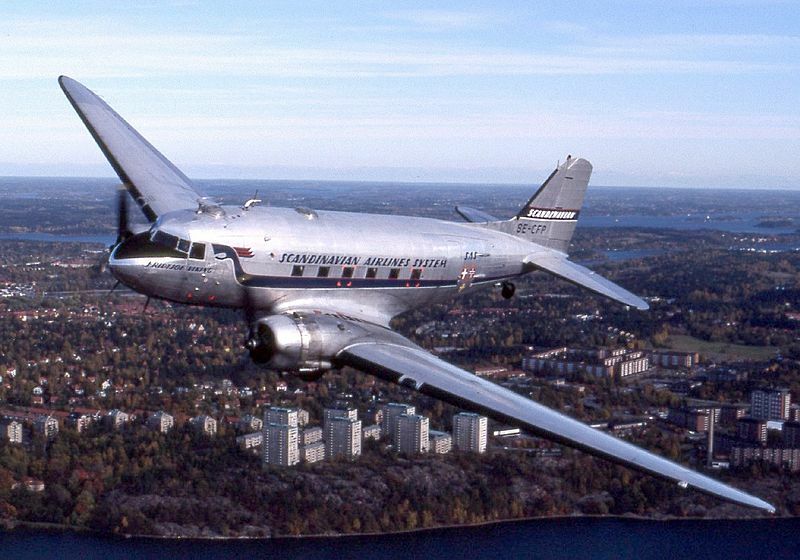 No trace of the aircraft or the 32 people on board was ever found. From the documentation compiled by the Civil Aeronautics Board investigation, a possible key to the plane's disappearance was found, but barely touched upon by the Triangle writers: the plane's batteries were inspected and found to be low on charge, but ordered back into the plane without a recharge by the pilot while in San Juan. Whether or not this led to complete electrical failure will never be known. However, since piston-engine aircraft rely upon magnetos to provide spark to their cylinders rather than a battery powered ignition coil system, this theory is not strongly convincing. 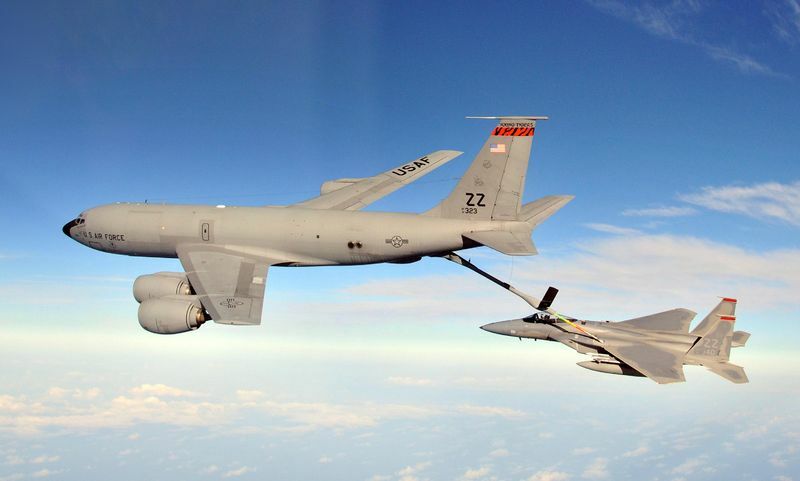 On August 28, 1963, a pair of US Air Force KC-135 Stratotanker aircraft collided and crashed into the Atlantic. The Triangle version (Winer, Berlitz, Gaddis of this story specifies that they did collide and crash, but there were two distinct crash sites, separated by over 160 miles (260 km) of water. 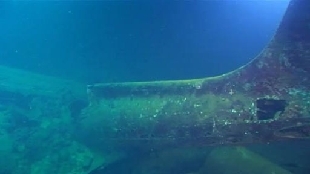 However, Kusche's research showed that the unclassified version of the Air Force investigation report stated that the debris field defining the second "crash site" was examined by a search and rescue ship, and found to be a mass of seaweed and driftwood tangled in an old buoy. 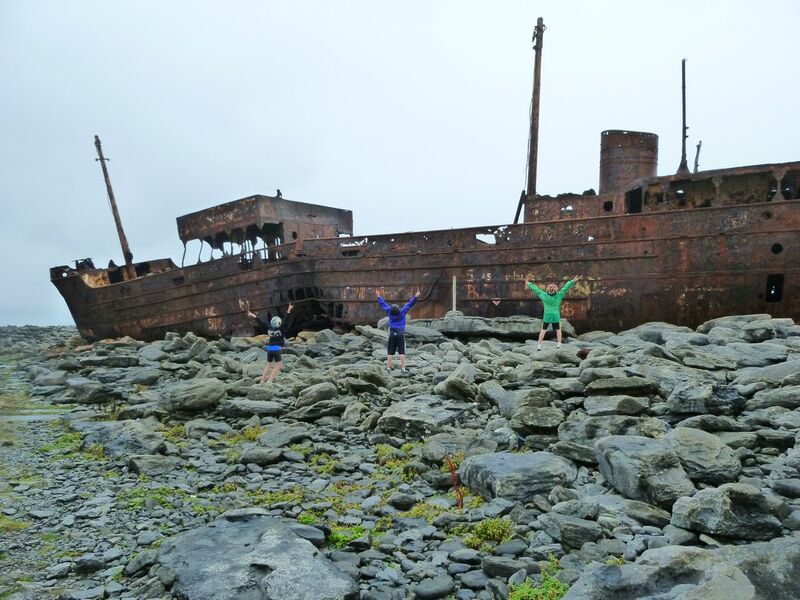 A pleasure yacht was found adrift in the Atlantic south of Bermuda on September 26, 1955; it is usually stated in the stories (Berlitz, Winer that the crew vanished while the yacht survived being at sea during three hurricanes. The 1955 Atlantic hurricane season shows Hurricane Ione passing nearby between the 14th and 18th of that month, with Bermuda being affected by winds of almost gale force. 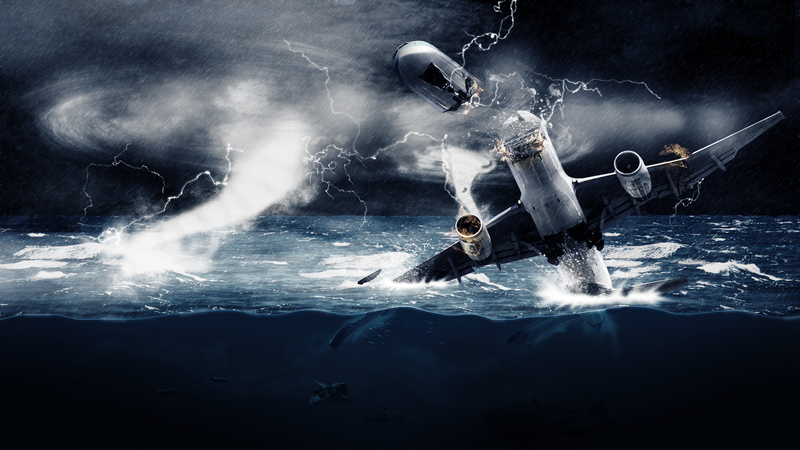 You won't find it on any official map and you won't know when you cross the line, but according to some people, the Bermuda Triangle is a very real place where dozen of ships, planes and people have disappeared with no good explanation. 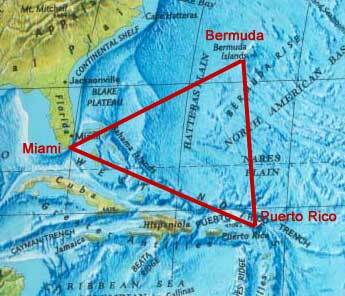 Since a magazine first coined the phrase "Bermuda Triangle" in 1964, the mystery has continued to attract attention. When you dig deeper into most cases, though, they're much less mysterious. Either they were never in the area to begin with, they were actually found, or there's a reasonable explanation for their disappearance. 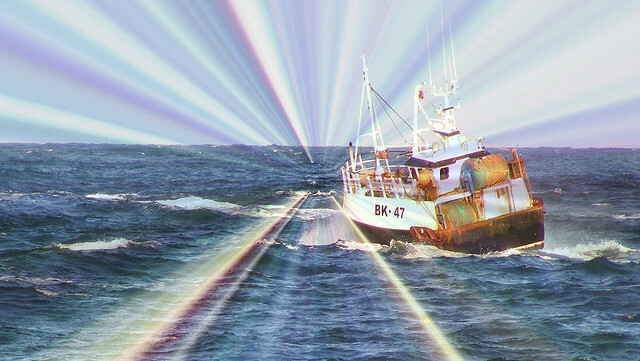 Does this mean there's nothing to the claims of so many who have had odd experiences in the Bermuda Triangle? Not necessarily. 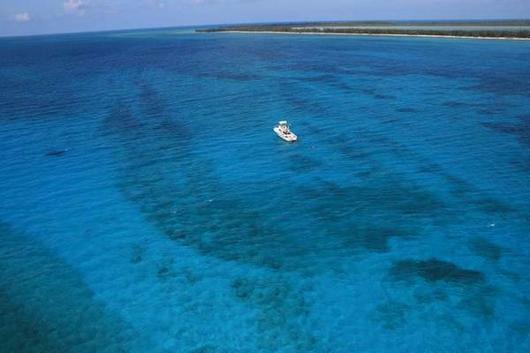 Scientists have documented deviations from the norm in the area and have found some interesting formations on the seafloor within the Bermuda Triangle's boundaries. So, for those who like to believe in it, there is plenty fuel for the fire. In this article, we'll look at the facts surrounding what we do know about the area as well as some of the most commonly-recited stories. 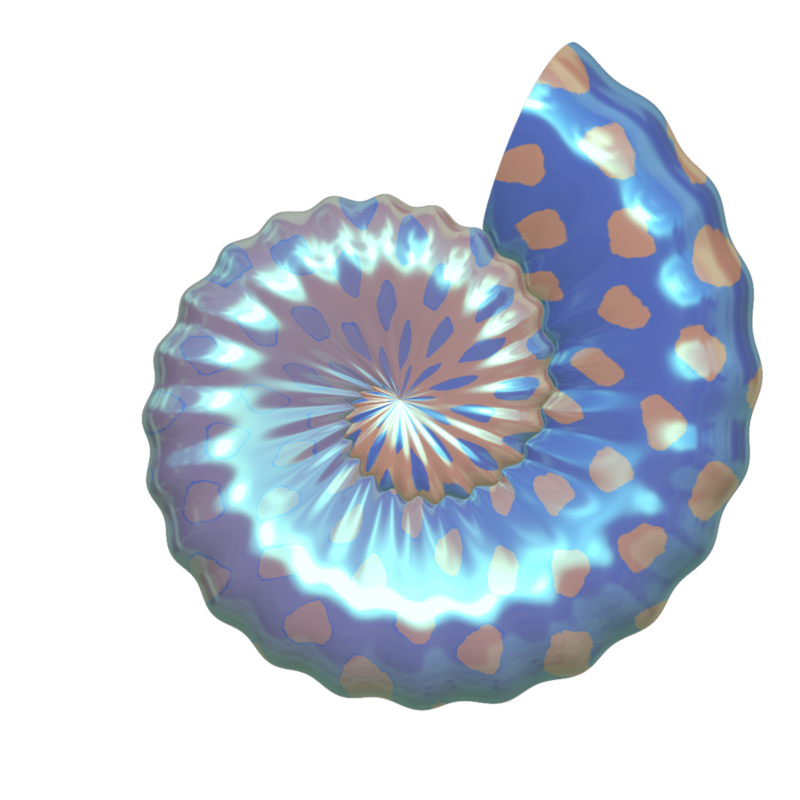 We'll also explore the bizarre theories like aliens and space portals as well as the mundane explanations. 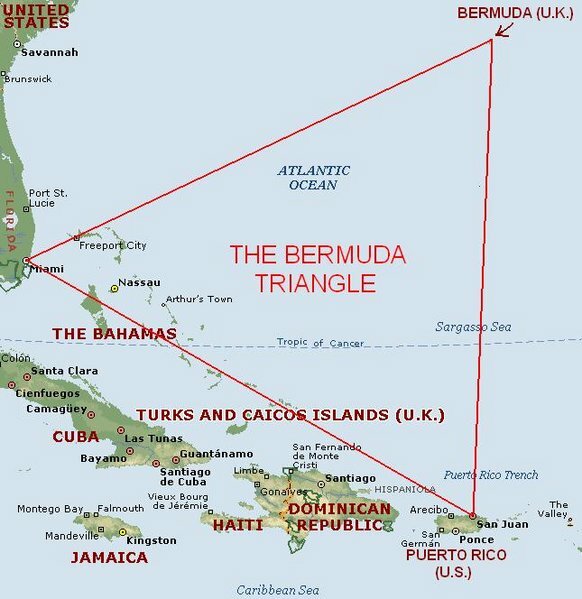 ­Many think of the Bermuda Triangle, also known as the Devil's Triangle, as an "imaginary" area. 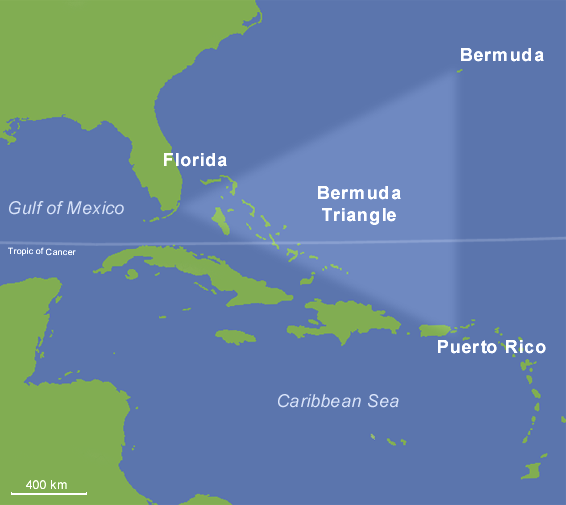 The U. S. Board of Geographic Names does not recognize the Bermuda Triangle and does not maintain an official file on it. However, within this imaginary area, many real vessels and the people aboard them have seemingly disappeared without explanation. 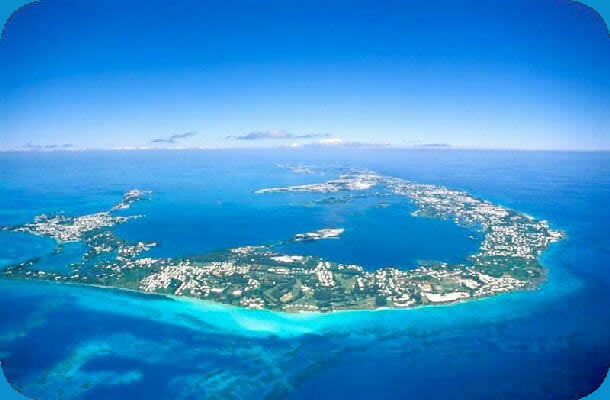 The area may have been named after its Bermuda apex since Bermuda was once known as the "Isle of Devils." 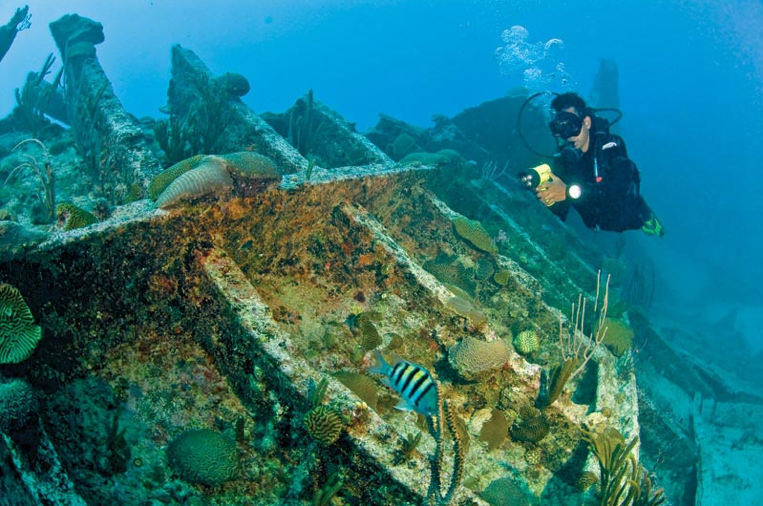 Treacherous reefs that have ensnared ships sailing too close to its shores surround Bermuda, and there are hundreds of shipwrecks in the waters that surround it. 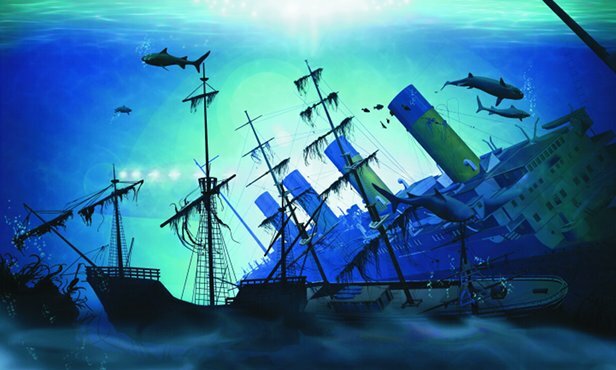 In 1975, Mary Margaret Fuller, editor of "Fate" magazine, contacted Lloyd's of London for statistics on insurance payoffs for incidents occurring within the Bermuda Triangle's usually accepted boundaries. 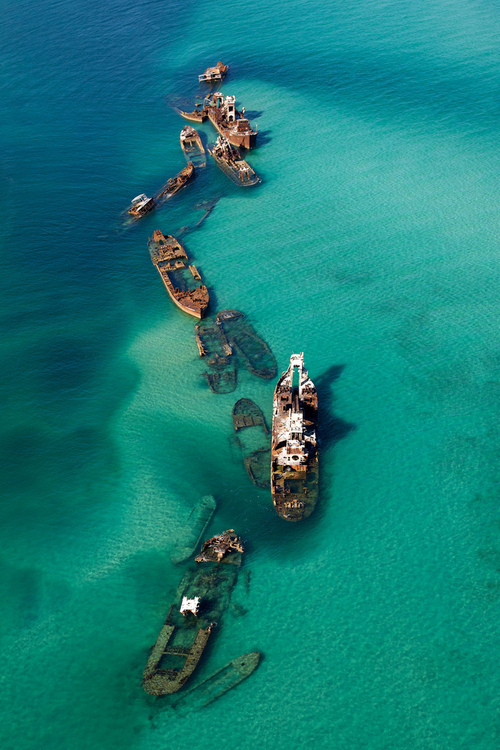 According to Lloyd's records, 428 vessels were reported missing throughout the world between 1955 and 1975, and th­ere was no greater incidence of events occurring in the Bermuda Triangle than anywhere else in the world. 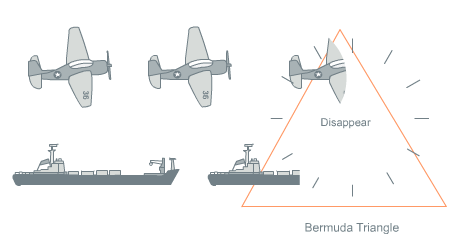 Gian J. Quasar, author of "Into the Bermuda Triangle: Pursuing the Truth Behind the World's Greatest Mystery" and curator of Bermuda-triangle.org, argues that this report "is completely false." Quasar reasons that because Lloyd's does not insure small crafts like yachts and often doesn't insure small charter boats or private aircraft, its records can't be the definitive source. He also states that the Coast Guard's records, which it publishes annually, do not include "missing vessels." He requested data on "overdue vessels" and received (after 12 years of asking) records of 300 missing/overdue vessels for the previous two years. 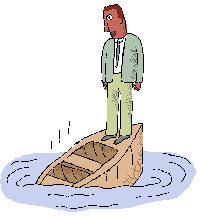 Whether those vessels ultimately returned is unknown. His Web site has a list of these vessels. 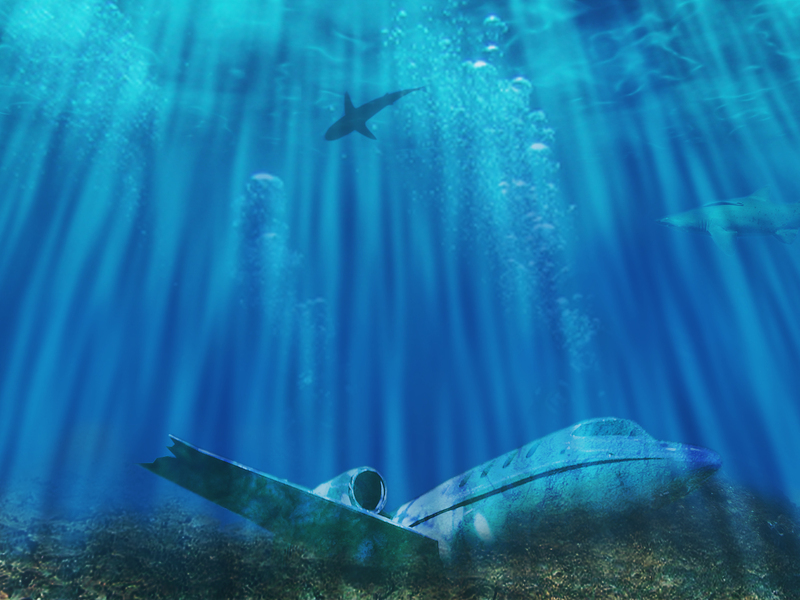 The National Transportation and Safety Board (NTSB) database indicates (according to Gian J. Quasar) that only a handful of aircraft have disappeared off the New England coast over the past 10 years, while over 30 have occurred in the Bermuda Triangle. The mystery of the Triangle probably took hold with the first well-publicized disappearance in 1945, when five Navy Avengers disappeared in the area. The cause of the disappearance was originally "pilot error," but family members of the pilot leading the mission couldn't accept that he had made such a mistake. 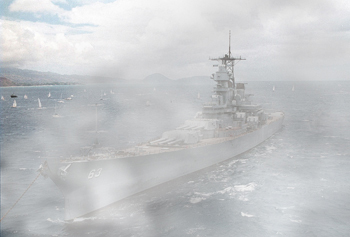 Eventually they convinced the Navy to change it to "causes or reasons unknown."